A page on TigerLocal will showcase your business to hundreds of local people looking for a business in Burnley. So you'll get serious enquiries from new customers. 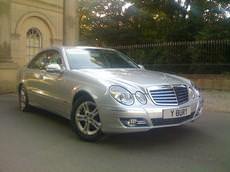 RBL Wedding Cars was founded in 2004 and we pride ourselves on giving a personal professional service. If you have a colour theme we have a large selection of ribbons and flowers to match your colour theme. Generally, the earlier the treatment is started, the faster the return to health, work or sport. Long-standing problems also respond well to an accurate diagnosis and a comprehensive treatment plan. If you don't train then you don't pay, it's as simple as that. That's our motto at Intershape. Our gym is a friendly, hard working gym with excellent instructors who know the importance of a well balanced diet & exercise routine. 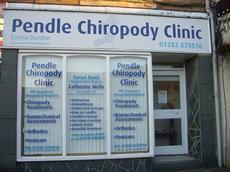 The Pendle Chiropody Clinic is a friendly, well equipped surgery conveniently situated on Colnes busy main high street. We're a family run business dedicated to ensuring that special touch is applied to every order we receive and deliver. Trojan Physiotherapy Group, in Accrington, Lancashire, was formed by our Senior Chartered Physiotherapist We may work alone, with physiotherapy colleagues or teams and with other healthcare professionals in multi-profession teams. 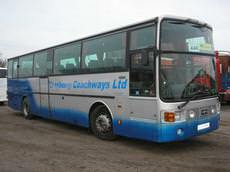 Cranberry Coachways are a long established family Coach and Bus hire travel business located in Lancashire North of England. Established in 1991 by Christine Dolphin, Beauty Culture has grown from one treatment room to the most exclusive salon in the area, without losing the personal touch which has earned us an enviable reputation for high quality. Pampered by Claire is a beauty service created to fit in with busy lifestyles whilst providing the best possible standards of treatments. Emphasising high quality specimens, Paddock Nurseries have a flower shop with lots of lovely freshly-made bouquets, or they can make one up to your specifications while you wait. Flowers for funerals, weddings, birthdays and other occasions. 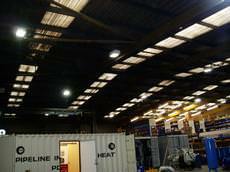 VBS Ltd. provide a specialised building and roofing service for industrial, commercial and domestic buildings, providing our clients with a professional, quality service. 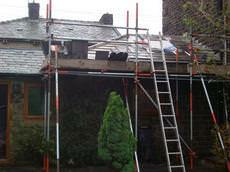 SCL roofing and building contractors is run by Steve Sykes. 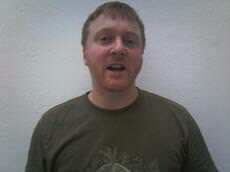 Steve had numerous years of experience in the trade before establishing SCL several years ago. Ribblesdale Children's Centre exists to improve the lives of children and families by providing a variety of flexible services that meet community needs. 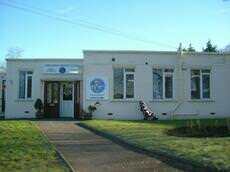 We aim to provide high quality care and education. 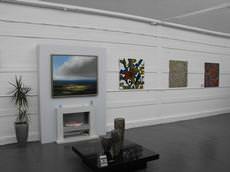 Revolve Gallery values and invests in the talents of Northern artists. 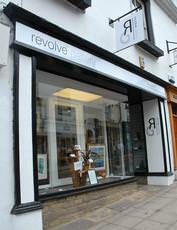 Revolve gallery is a leading contemporary art gallery in Clitheroe, Lancashire; the heart of the Ribble Valley. 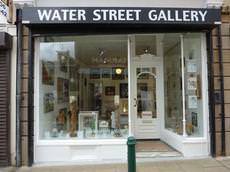 Water Street Gallery is right in the centre of Todmorden, a thriving market town in the Pennines overlooked by the famous landmark of Stoodley Pike. 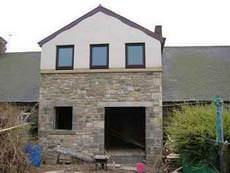 We are a local family run business specializing in design and installation of UPVC windows, doors, porches, conservatories, fascia and soffits in and around the Ribble Valley area. 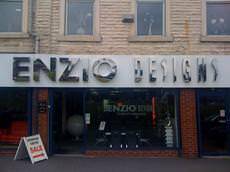 Enzio Designs is one of the largest furniture retailers in Blackburn, Lancashire. Our stunning split level showroom showcases some of the finest pieces of contemporary and traditional furniture from around the world. Welcome to Go Bouncy! We're really glad you decided to bounce by! 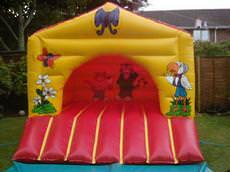 Based in Whitworth, Rochdale, Go Bouncy aims to make local kids (and grown-ups!) happy! What makes DAPA unique? NO COURSE FEES, pay as you attend. All open sessions to comply with current child protection. All male and female instructors fully registered, qualified and insured. Chelsea gold medal winners Going Dutch can deliver beautiful arrangements within the local area, on the same day if you place your order by 2pm. 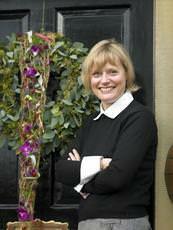 Flowers for all occasions including weddings, funerals, and for special gifts. 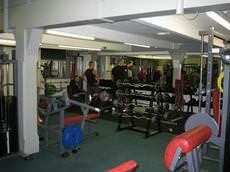 Energie fitness for women Blackburn are committed to offering our members the highest levels of service. We ensure members receive the support and encouragement they need to enable them to achieve their goals. Why choose Oakworth School of Motoring? DSA approved fully qualified Green badge driving instructor. Fantastic prices starting with Oakworth special offers. 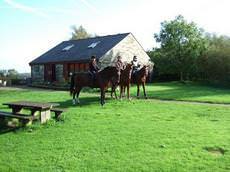 Earn while you learn with Oakworth Referral Scheme. Student study pack. Learning to drive can be stressful, but with our friendly and reliable service and with a top grade instructor learning to drive can be fun. 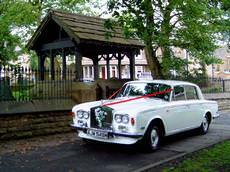 Three things leave long lasting memories after a successful wedding; the bride's dress, the reception and the wedding cars. We fully understand how important it is to make sure your special day is something you will never forget. At Dance for Fun we provide excellent tuition in all the Ballroom and Latin American Dances. We also have classes in Salsa and also Salsa-Latino Classes, which are Latin based classes that give you more than just Salsa. We understand that you may be anxious about leaving your cat whilst you go away on holiday or on business, and our aim is to make you and your cat feel reassured and relaxed. We understand that you may be anxious about leaving your best friend whilst you go away on holiday or on business and our aim is to make you and your dog feel as relaxed and reassured as possible. We have been trading now for seven years and have completed over three hundred jobs across Bury and the North-west. 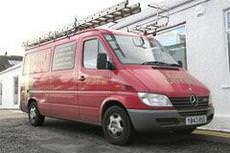 We have four fully qualified tradesmen who at all time are in uniforms and are polite and clean. 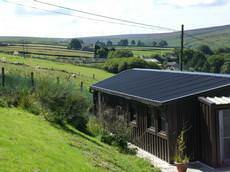 As well as having my own base here in the UK, I also offer a service where I travel to my clients houses. I want my practice to be accessible to all. 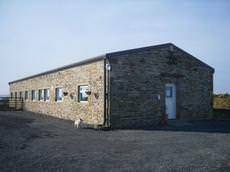 Ascot Studios is a highly successful contemporary art gallery based in the beautiful & historic village of Ribchester, in the heart of the Ribble Valley. 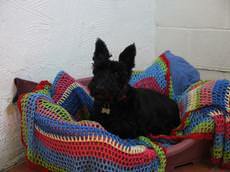 Colin provides tuition for learners. 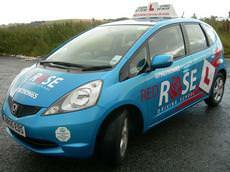 refreshers and Pass Plus candidates in and around the Keighley area of West Yorkshire. Nervous drivers welcome. The Salvation Army in Rochdale is providing positive experiences for homeless people and is not set out to raise money but to provide a service to those in need of affordable furniture in the Rochdale area. 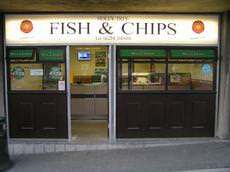 Holly Tree Fish & Chips, Blackburn is one of the few surviving take away chip shops in Lancashire that restricts their menu options to the traditional British chippy range. Rochdale skips are a skip hire service located in Rochdale and have been servicing commercial business sectors and domestic households for over 16 years. 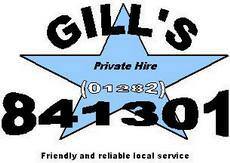 It's not only services Rochdale but also the surrounding areas. We are a small family run pest control service that aims to offer our clients the best possible service we can. Our main services are in agricultural pest control and we are mole and rabbit control specialists. Vaughns Country Cafe delivers quality home cooked food including award winning corned beef hash, steak and ale pie, mince and onion pie, all day breakfast and much much more. We know how important it is when going away to have peace of mind that your cat is cared for and loved in a clean safe environment. Caring for your cat is not just a job to us it's a pleasure. Conservafit Conservatories of Bolton provide professional & affordable Conservatories. Our aim is to supply & fit quality Conservatories, designed to your exact requirements, at a price that's within your budget. Burnley is a former Mill town in Lancashire situated 21 miles north of Manchester. There have been settlements in this area since medieval times, but it wasn’t until the Industrial Revolution that Burnley really started to grow rapidly. During this time, Burnley was one of the largest and most successful Mill Towns in Lancashire, as it became the world’s largest producer of woven cotton textiles. Manufacturing and maintaining the machinery needed for the cotton industry meant that Burnley also became a hub of engineering expertise. During the Industrial Revolution, Burnley was a wealthy and thriving town, and this legacy can be seen today with many beautiful buildings such as Gawthorpe Hall which was re-designed in 1850 by Sir Charles Barry, who later went on to build the Houses of Parliament in London. Visitors wanting to learn more about Burnley’s past will enjoy a visit to the Queen Street Textile Museum which tells the story of textile making in Burnley, and lets visitors experience the sights and sounds of a steam-powered weaving mill. Today, with most of the textile industry gone, Burnley is a popular town with commuters working in Manchester, and provides an excellent quality of life for its 70,000 residents.